People love the windproof umbrella so much they decided to recreate it in pink, a pretty peachy pink. In the wind, special flaps and safety valves allow wind through without your getting rained on or the umbrella gusting or being blown inside out. So you are in the pink and peachy. 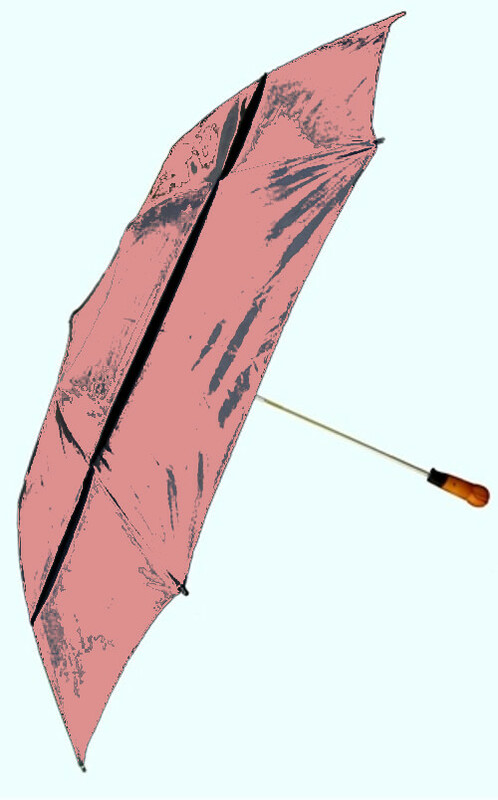 Otherwise, the pink wind resistant brolly is 71cm across, furls and unfurls like a regular umbrella as well as opening when you release a button. So a fashionable colour accessory you can treat yourself to, which is actually of practical use. Windproof Umbrella in Pink text, images and video are copyright.